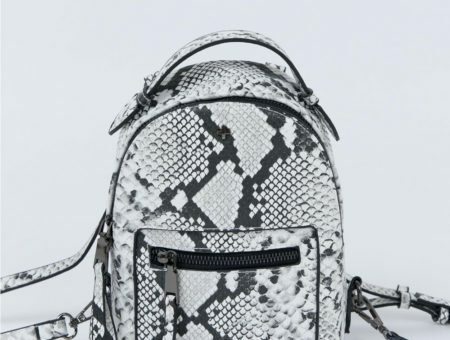 Check it out: the newest spring trend is a seriously statement-making style. 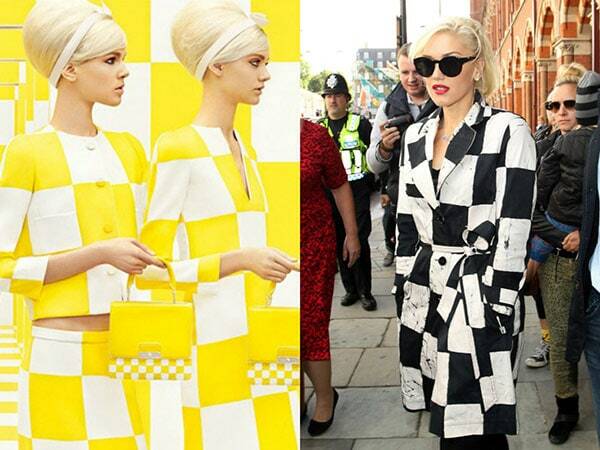 Big, bold, checkered pieces give a nod to the mod fashions of the past, but clothiers like Louis Vuitton have re-imagined the pattern for Spring 2013. From suit sets to cool jackets, floor-length gowns to short dresses, there is a checkerboard style for every personality. But is this trend too dramatic for the everyday college class? Personally, we think the style can work in small doses. Even mixing checkerboard patterns, as seen in the sample outfit below, can be just fine so long as its done tastefully. Woud you wear a checkerboard print? Or is this look too dramatic for you? How would you wear it? Leave a comment below and let us know your thoughts! 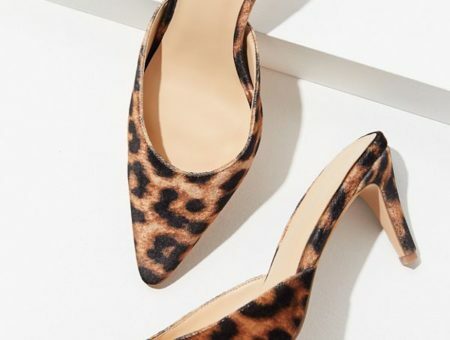 Next Would You Wear… Floral-Print Pumps?